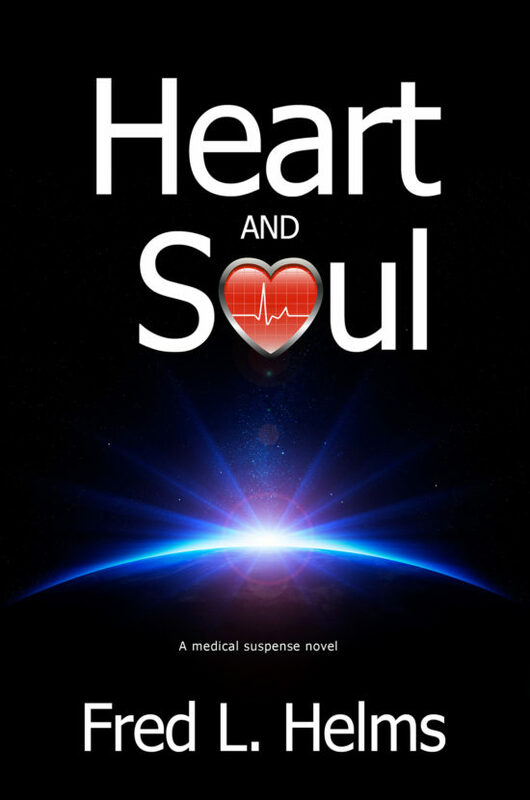 Dr. Daniel McAllister is a respected medical school professor and heart transplant surgeon with a very ill teen-age patient waiting for a heart. And maybe something more. Over the years several heart transplant patients have shared information about their heart donors that they could not possibly have known. Though the scientist doctor in him rejects such information, he is intrigued by the metaphysical transfers that seem to occur. Is this real or is it just a psychological anomaly? Dr. McAllister begins to wonder that he might be transplanting not only the physical heart, but a part of the donor’s soul. The race is on to find the right heart and save her life and maybe the soul of her donor. Fred L. Helms, Ed.D., has over twenty years of experience as an organ donation and transplant coordinator. 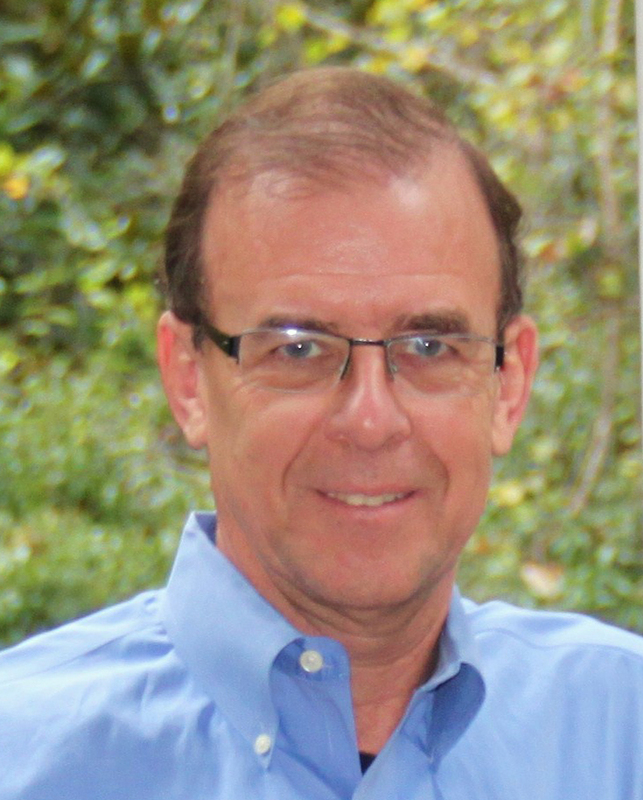 He is board-certified, with a doctorate in counseling and a master's degree in education. He coordinated the organ and tissue donation process and leads donor family support groups as well as transplant patient support groups. He has made numerous public appearances on local television and radio and has been interviewed many times for newspaper articles concerning issues in organ donation. Dr. Helms is on two national boards regarding ethical issues in organ donation and transplantation.